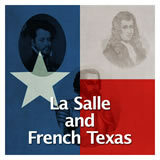 Students focus on three Spanish explorers who had an impact on Texas history: Pánfilo de Narváez, whose expedition failed; ílvar Níºí±ez Cabeza de Vaca, who became a Texas merchant and defender of Native Americans; and ílvarez de Pineda, who in 1519 created the first known map of the Gulf of Mexico. In this experience, students learn about the age of contact and the motivations that drove the Spanish conquistadors on their expeditions to the New World: gold, God, and glory. 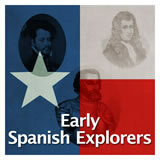 Explain why Spain sent explorers to the Americas during the Age of Contact. 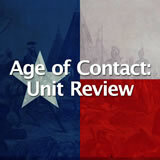 Identify the goals of the conquistadors. Why do people explore new frontiers? What do they hope to gain in the face of the possible risks? 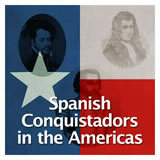 In this experience, you will learn about the Spanish explorers, called conquistadors. The word conquistador (conquistadores in Spanish) means conquerors. 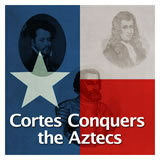 In a word or short phrase, state what you think the conquistadors came to conquer in the Americas. Students might post words that indicate land or territory, indigenous peoples, or natural resources.